Analysts have estimated that Fortune 500 companies lose a combined $31.5 billion per year because employees fail to share knowledge effectively. Don’t lose valuable documentation just because an employee leaves the company. Hold onto the information you need. 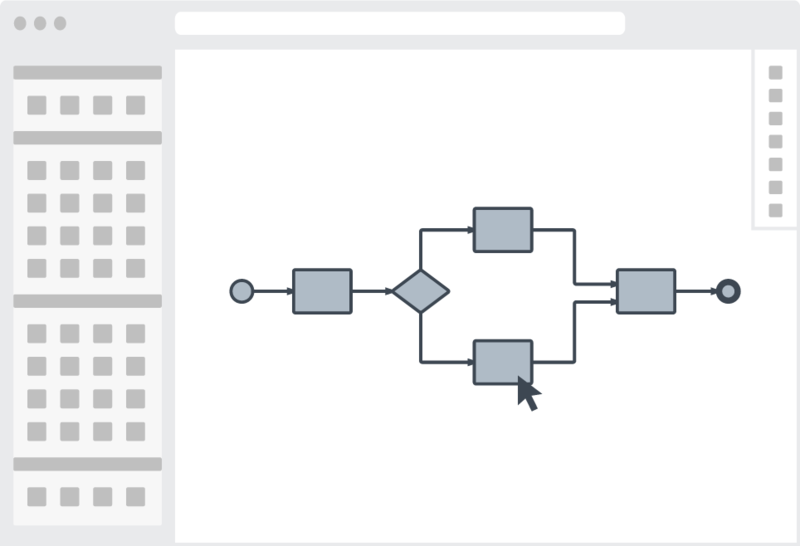 Because we back up your data hourly to multiple physical locations, you can use Lucidchart for all your important documentation without ever worrying about it disappearing. Need to take proprietary information off the cloud? 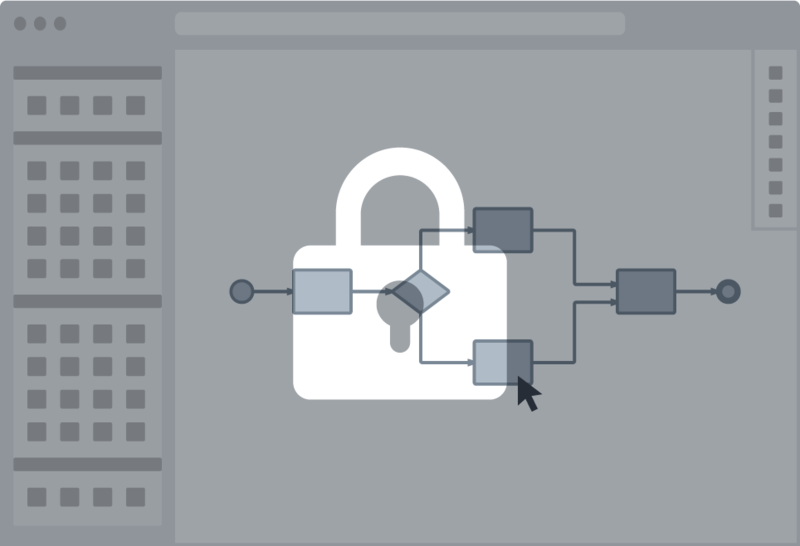 With Lucidchart for Enterprise, you can permanently delete any data or documents associated with your account. 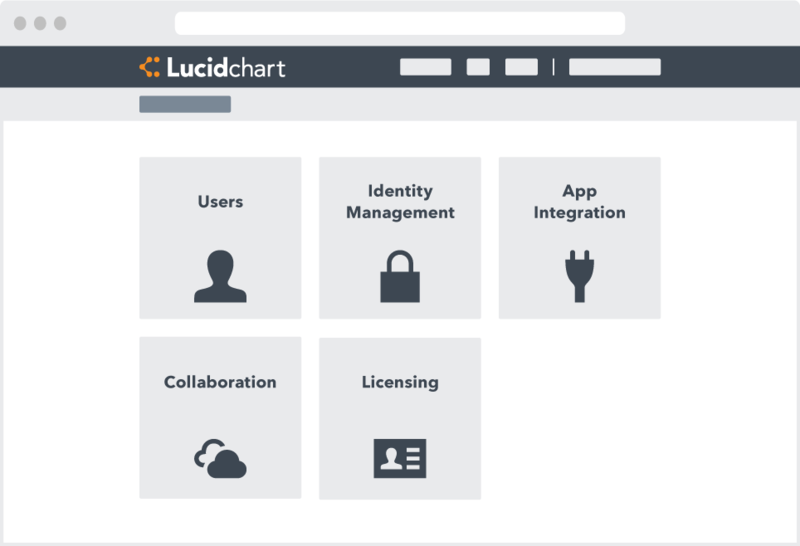 Lucidchart claims no ownership over documents created through our platform. Need a quote for your enterprise account?